The Edinburgh Festival Fringe has kicked off with a bumper programme of more than 3,500 shows covering theatre, dance, circus, physical theatre, comedy and music. 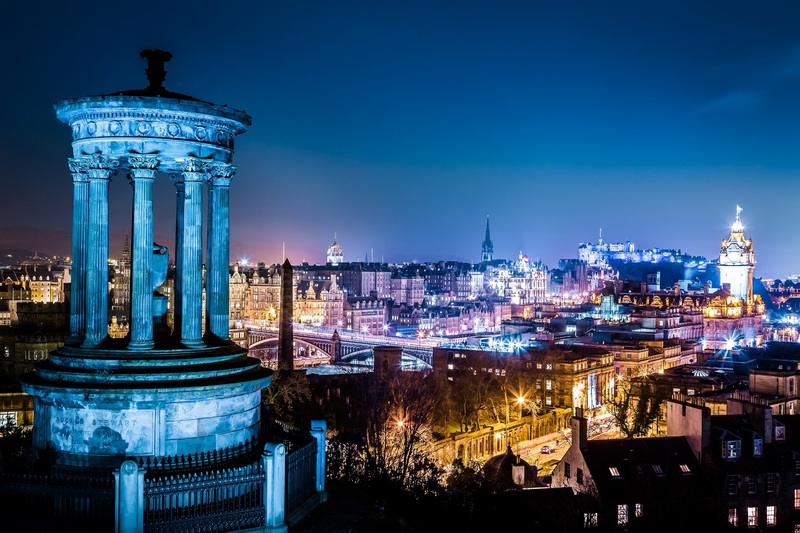 With such a huge variety to choose from, we asked Edinburgh office Managing Partner Mark Stewart for tips on his favourite shows and theatre venues. What’s your top Edinburgh Festival pick? My favourite is Whose Line is It Anyway, a live version of the iconic television show. Clive Anderson leads a stellar line up including Phil Jupitus and Josie Lawrence. With no two shows the same, this brilliant improv comedy is often unpredictable and always hilarious. Unfortunately, it’s not on the programme for this year, but it stays top of my list. Edinburgh has some great bars and restaurants. Which would you recommend for a pre-or post-show drink? With our offices in the city’s West End, Teuchters Bar is a great meeting point and a good place to enjoy either a Stewart Brewing beer or a Pickering’s gin and tonic. In the old town, Devil’s Advocate is in the atmospheric Advocate’s Close and the bar stocks an impressive whisky collection. If you’re after a sandwich and a coffee for a quick lunch in between shows, head to Social Bite, a social enterprise with a mission to eradicate homelessness in Scotland. For something more romantic, I like Bon Vivant, for its great wine list and approach to sourcing local produce. Vittoria on George IV bridge is an Edinburgh institution, owned by the ‘godfather’ of Italian food Tony Crolla. It’s right in the heart of the festival action, and a good spot for dinner if you’re going to the Royal Military Tattoo. Teuchters Bar is a great meeting point and a good place to enjoy a beer or a Pickering’s gin and tonic - this year’s official festival gin partner and a client we are proud to work with. Do you have a favourite festival venue? The Spiegeltent, and the Pleasance, because it reminds me of my student days. The travelling Spiegeltent with its mirrors, stained glass windows and long theatrical history has an incredible atmosphere and the venue always stages top-quality productions, including the award-winning variety show La Clique. Playing to Fringe audiences since 2004, the show has changed its format recently and now runs at Christmas time. An unusual mix of comedy, cabaret and circus skill, I would highly recommend it. How do you like to spend time in the city when you’re not seeing shows? I enjoy soaking up the festival atmosphere at a leisurely pace. My favourite way to spend a Saturday afternoon in August would be to wander around the city with my kids and take in a few shows, with no fixed agenda. Sometimes free-styling is the best option.